AC Navigator is a luxury Jet Charter Broker for hire under FAA regulation Part 135 and EASA and offers its clientele the perfection of effortless traveling and optimization of every customer need within the private Business Aviation. 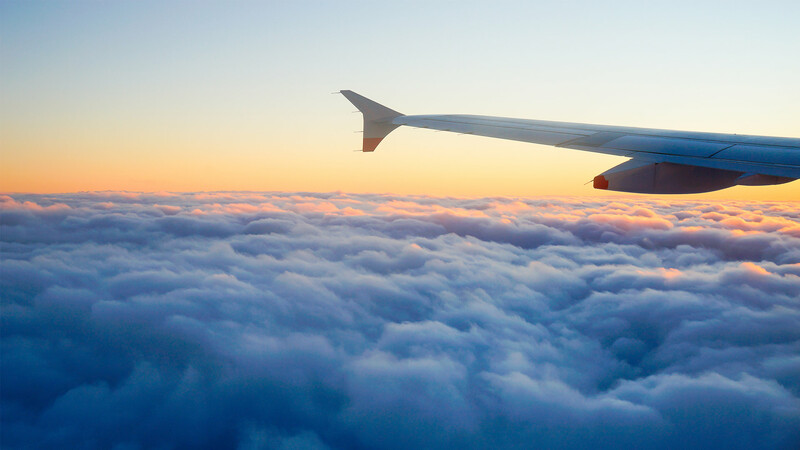 All required travel arrangements are taken care of prior to departure, during the flight and after landing at all destinations. Our personal customer service is optimal for corporate clients with exclusive travel requirements through to private individual vacation planning. AC Navigator handles all the travel arrangements of your business and private agenda, as an event group, individual or for the family. We take care of your flights, required visa documents and limousine transport as well as accommodations and catering. Whether you are looking for a villa, castle or luxurious yacht, we will present you the best. We reserve your favorite restaurant, book a private cook or get hands on your special event ticket. We will take care of your individual travel needs. 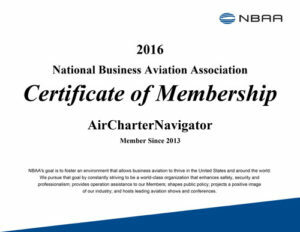 AC Navigator bietet einen Charter Service im Bereich der Geschäfts-und Privatfliegerei. Nach Kundenwünschen werden aus einer Vielzahl von verschiedenen Flugzeugtypen – je nach Passagierzahl und Flugstrecke – Flugzeuge angemietet und somit ein individuell optimierter Reiseplan zusammengestellt. Hierbei werden alle erforderlichen Reisevorkehrungen vor dem Abflug, während des Fluges und nach der Landung am Zielort berücksichtigt. Unser Service für Sie: Die Perfektion des Reisens. Ein Privatflugzeug für alle Fälle: Geschäfts-, Urlaubs- oder Incentive-Reisen, sowie Luftfracht und Ambulanzflüge. Unsere Dienstleistung ist optimal für Firmenkunden mit exklusiven Reiseanforderungen bis hin zur privaten individuellen Urlaubsplanung. AC Navigator übernimmt sämtliche Reise Arrangements für Ihr Unternehmen, als Privatperson, Event Gruppe, oder für ihre Familie. Wir organisieren neben dem Flug auch das Visum, die Limousine, reservieren die Unterkunft und das Catering, buchen ihr Special Event Ticket, ihr Lieblingsrestaurant oder den eigenen Koch. Bevorzugen sie eine Luxus Villa, ein Schloss oder eine Luxus Yacht, wir planen und navigieren sie um die Welt. We are proud to look back on more than 15 years of experience in Business Aviation and meeting all expectations of luxury traveling around the world. Terms Terms I have read the information about the data processing. My data will be saved by AC Navigator GmbH for the purpose of creating and processing my request.